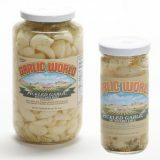 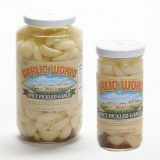 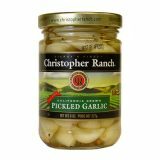 Pickled garlic is perfect for so many of your favorite recipes including potato salad, soups, and more. 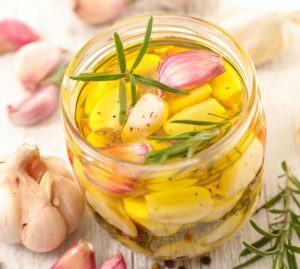 With a wide variety of flavors available, you’ll be able to create countless dishes. 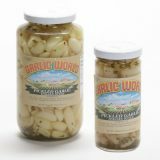 Perfect for simply snacking, too!